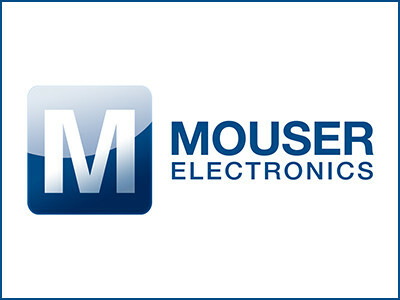 Mouser Electronics, Inc. is now stocking LUXEON SunPlus Series LEDs from Lumileds. 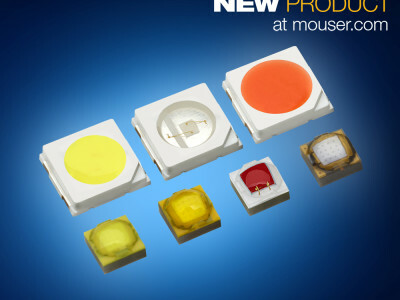 These new LEDs, designed specifically for horticulture, are binned and tested based on photosynthetic photon flux (PPF) to ensure ease of system design for grow lights. The LEDs enable specific wavelength tuning for greenhouses, vertical farms, and other horticulture applications.